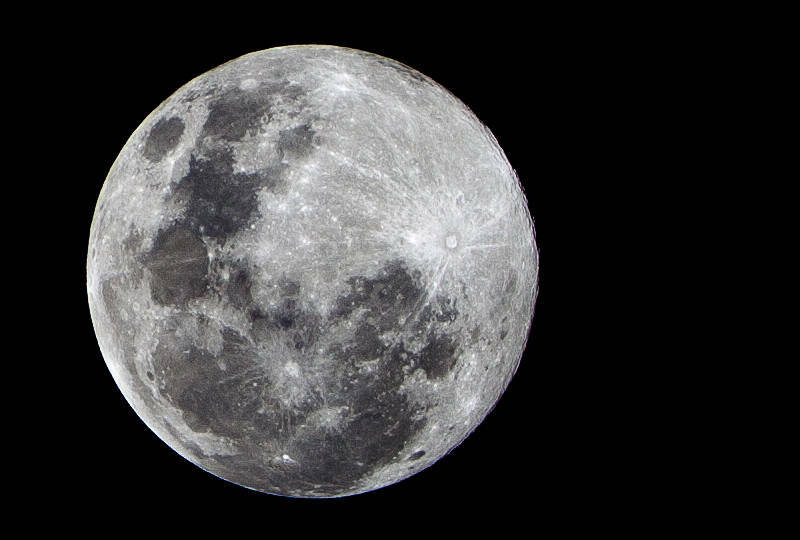 The last time I shot the moon was in the UK with my old Olympus E-510 and a 300mm equivalent lens. In both cases I did not resize or re-sample the image. Instead I cropped out the sky until I was left with an 800 pixel wide image for the blog. The Canon has 21 mega pixels and the Olympus has 10 mega pixels so the result was a larger image this time. I was surprised just how much extra detail was captured when compared to the old shot. The Moon is the other way up compared to UK. That’s because you are hanging off the bottom of the planet. That is what you would expect. But the difference is only about 45 degrees.